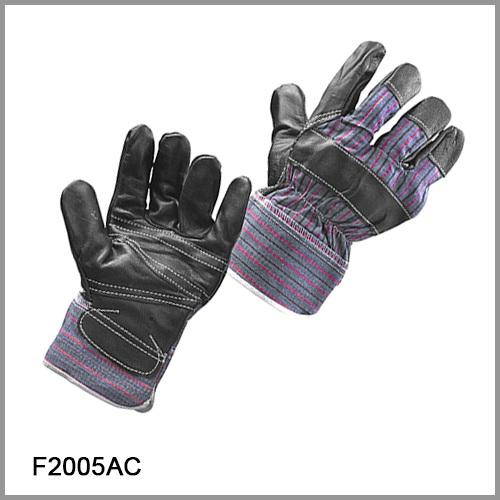 This cow grain leather gloves are the most demanding glove, which offer general & basic protection. Full grain leather on all fingers, palm & strap cross the knuckle Patched palm with cotton lined for comfort. Application : Assembly, construction, fabricating, landscaping, maintenance, metal working, mining.